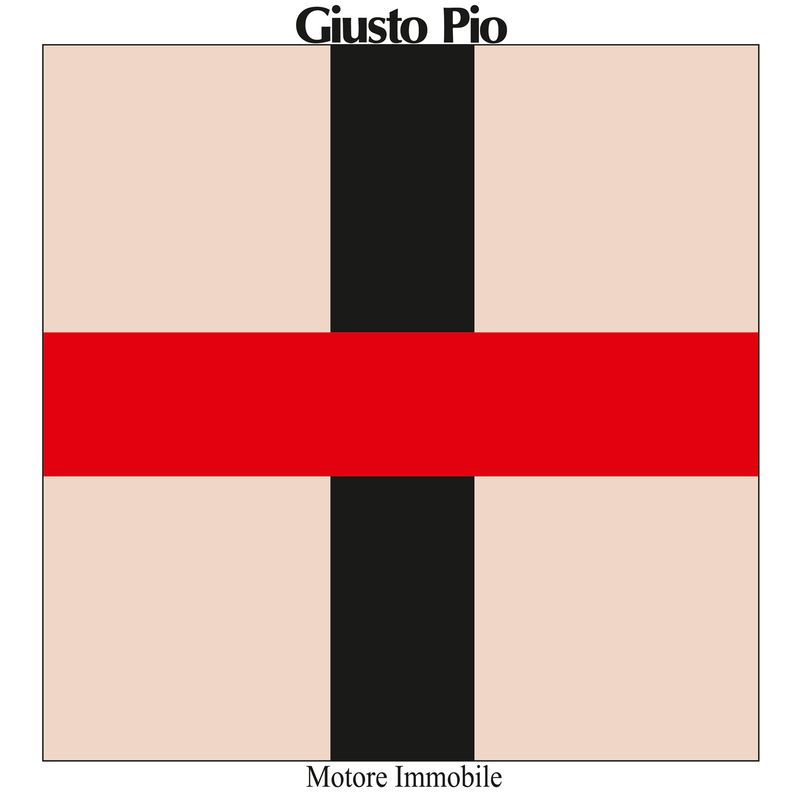 One of the most striking documents of Italy’s Minimalist movement, Giusto Pio’s "Motore Immobile" is a masterwork with few equivalents. Produced by Franco Battiato in 1979, at the outset of a long and fruitful period of collaboration between the two composers, and issued by the legendary Cramps Records, its triumphs were met by silence, before falling from view. Emerging on vinyl for the first time since it’s original pressing, "Motore Immobile" now sits within a reappraisal of a large neglected body of efforts made by the Italian avant-garde during the second half of the 1970’s and early 80’s. It is singular, but not alone. It resonates within a collective world of shimmering sound, one familiar to fans of Battiato, Lino Capra Vaccina, Luciano Cilio, Roberto Cacciapaglia, Francesco Messina and Raul Lovisoni. An exercise in elegant restraint - note and resonance held to the most implicit need. Where everything between root and embellishment has been stripped away. A sublime organ drone, against interventions of deceptively simple structural complexity - executed by Piano, Violin, and Voice. A sonic sculpture reaching heights which few have touched. A thing of beauty and an album as perfect as they come. The reemergence of Motore Immobile heralds what is unquestionably one of the most important reissues of the year.